Brent was completely blindsided when his wife of 14 years, and mother of his three children, told him that she wanted a divorce. Like all couples, they had had their rough years coping with raising three young children, juggling demanding careers, and the difficulties of keeping their love life afloat. While Brent saw these challenges as normal family challenges, there was much more going on under the surface of these issues. His former wife had fallen out of love with him and decided she was ready to exit the marriage. Panic gripped Brent as he and his former wife struggled with how to navigate their divorce. They acknowledged that their young children, ages 12, 10, and 8, needed them more now than ever, but how could they juggle that? Soon after, they found NFRC. 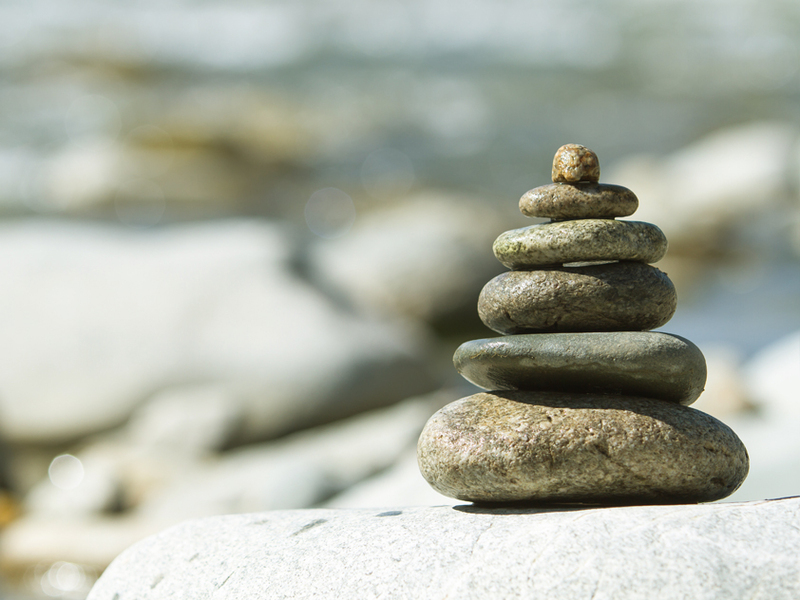 Brent and his former wife first used NFRC’s divorce coaching services at their mediation sessions. There, Brent was allowed to voice his emotions about his divorce in a free space. “It was so powerful having someone acknowledge my needs and my emotions at that time — a time when my wife, who had been at my side for 14 years, was no longer playing that role,” Brent said. As a child of divorced parents, Brent’s top priority was to be able to raise his children in a “traditional” dual-parent household. Therefore, when his wife came to him wanting to separate, Brent was terrified of the outcome. “I was scared. Scared almost to paralysis of being a ‘single parent’ of three great, growing and adventurous kids.” Losing the partnership of a spouse is often the most difficult part of a divorce because it results in the loss of the only person with whom to share the parenting experience. However, when Brent’s marriage did fall apart, NFRC helped him realize that with the help of a good Parenting Plan his children could still have a normal and loving upbringing despite having separated parents. Not only did NFRC help Brent’s family initially with transition, but also remained a guide and reference for years after. Almost 10 years after the separation, Brent’s younger daughter had come to him and told him that she was worn down with the back-and-forth shared custody model with him and her mother. Immediately, Brent, his daughter, and his daughter’s mother met with NFRC to develop a revised plan to accommodate her needs. Their services have become life-long tools. 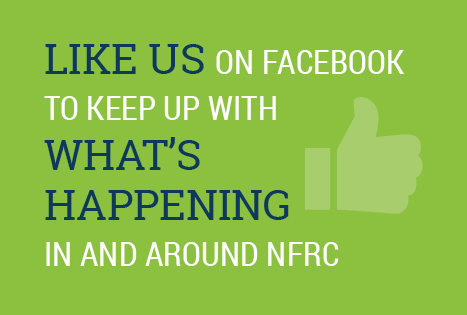 At its core, NFRC strives to give families happy endings. Brent’s biggest piece of advice to others in similar positions: “You will survive. Let NFRC drive the building of the foundation. They have experience and know how to make this happen. You are not alone.” Brent has found happiness in a new relationship and still refers back to NFRC’s Parenting Plan to help guide him along the way.